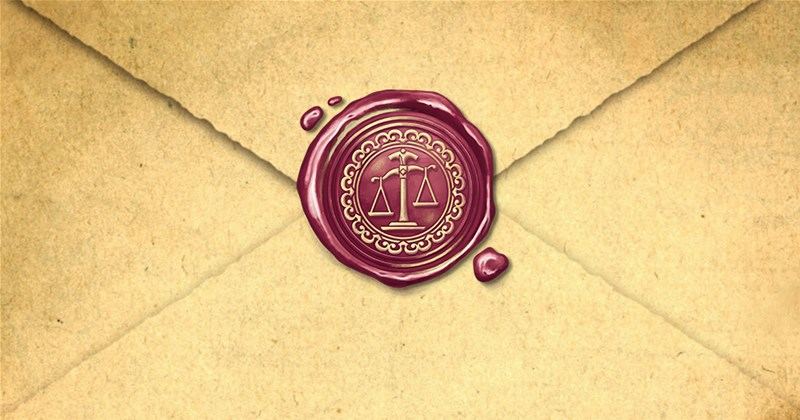 There's a new version of Love Letter coming soon from Z-Man Games. The game has been around for a little bit now, and fans love it. They want more. And Z-Man Games is giving you more with the game now seating up to six players. When you buy online, you can usually get your thing for a little cheaper than usual, and possibly a little earlier. But paying for shipping is never fun. 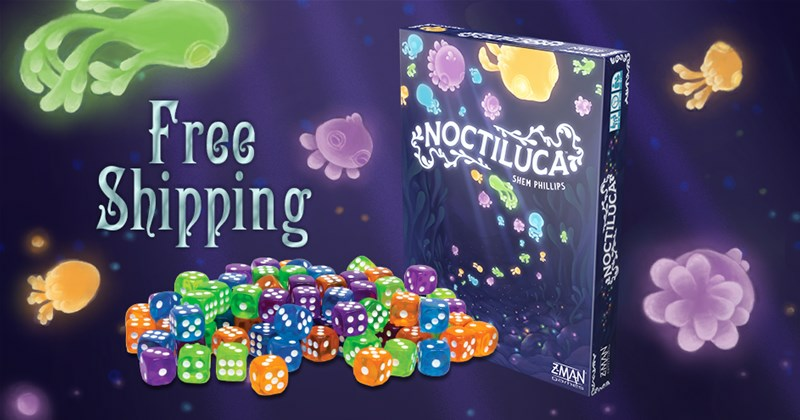 But for those that pre-order Noctiluca from Z-Man Games, you can get free shipping from them. Woo! We only have so many resources at our dispsoal. Nobody has control of everything. So, we must decide how to best put to use the resources that we have. That's a skill that's at the forefront of Aerion, a new game coming from Z-Man Games. In this preview, they talk with designer Shadi Torbey and look at just how resource management is the heart of the game. There's a whole world beneath the waves that we land-dwellers can only glimpse briefly. Entire ecosystems of strange creatures, beautiful and mesmerizing live everywhere. 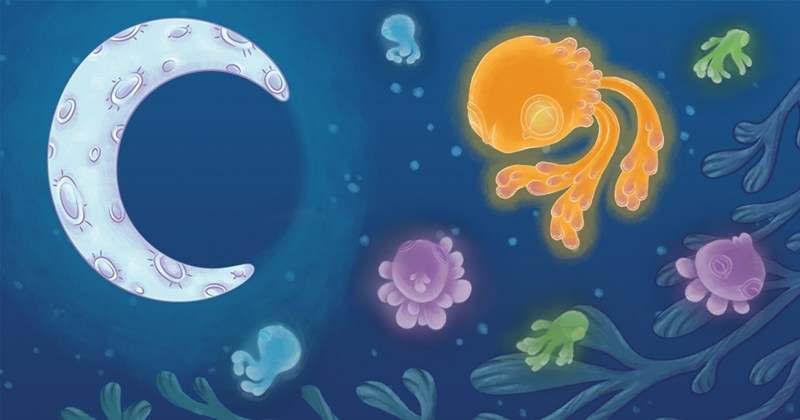 In Noctiluca, players look to bring a bit of the deep up onto the land by capturing the glowing life in jars. In this preview, we get a look at just how that will work. 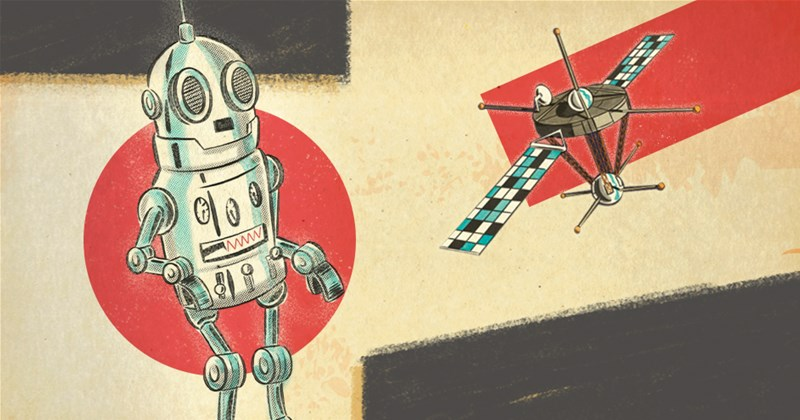 The space race is on. Everyone wants to be the first to make it up there and go exploring. Get your gear together and build your rocket in Lift Off, a new retro-themed board game coming from Z-Man Games. They've posted up a new preview for you to check out. Love is in the air everywhere that you go. Many of you exchanged love notes yesterday with your significant other(s). 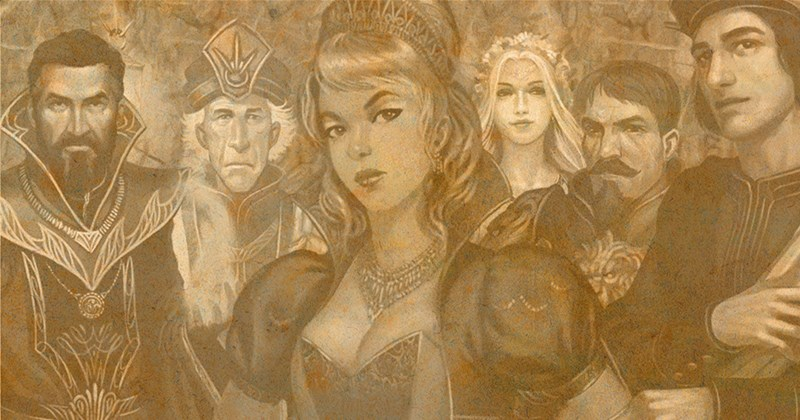 Soon, Z-Man Games will be doing that as well with a new edition of the classic, Love Letter. Rome wasn't built in a day. But playing a game of The Great City of Rome won't take nearly that long. It's the new game coming from Z-Man where players look to construct what will become one of the most important cities in all of Western Civilization. 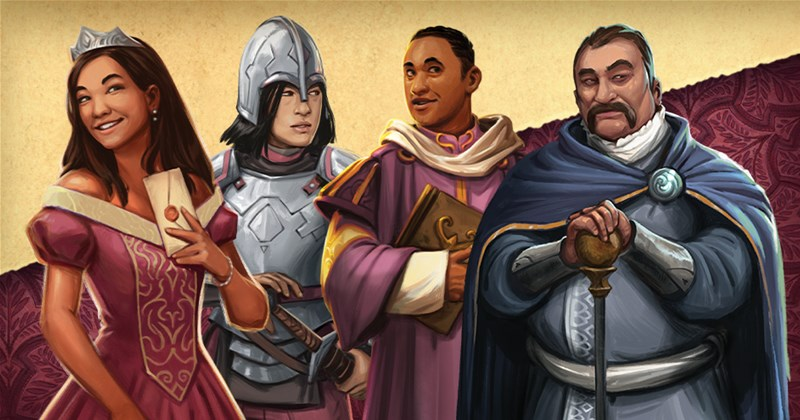 In this preview, we get a look at some of the mechanics and how players will get their edifices places onto the table. 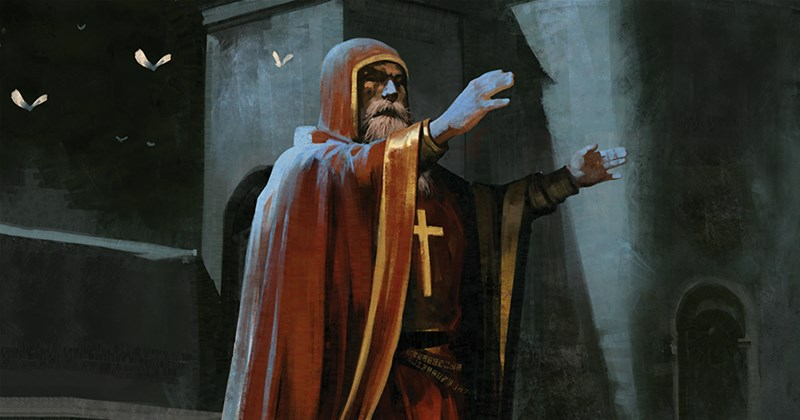 Kingsburg from Z-Man Games is getting a new expansion. Its sixth, in fact. In this one, like the regular game, you'll be trying to decide the best use of resources for the town. But there's a twist that will have everyone on their toes before the final planning is done. What could it be? Have yourself a look in this preview. I love a well-tended garden. Be it just about any form, a nicely maintained and manacured bit of natural space is just wonderful to me. 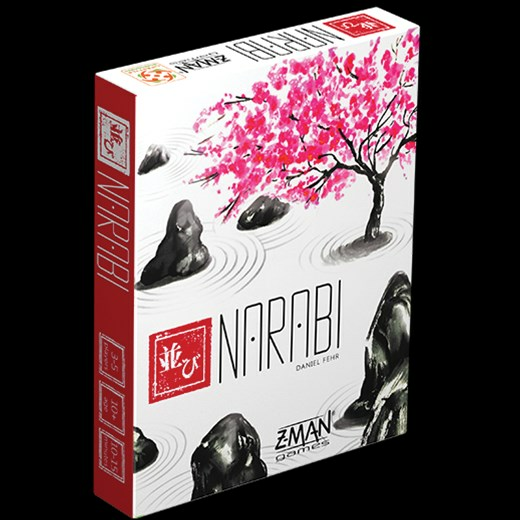 So, already, I'm interested in Narabi. Z-Man Games has posted up a new preview and is currently taking pre-orders for this serenity-seeking card game. The festival is coming up and everyone wants to present the biggest fish there. But there's more than just fish out in the lagoon. There's also sticky, stingy jellyfish. And that's below the waves. Hovering overhead are thieving gulls ready to take your catch. 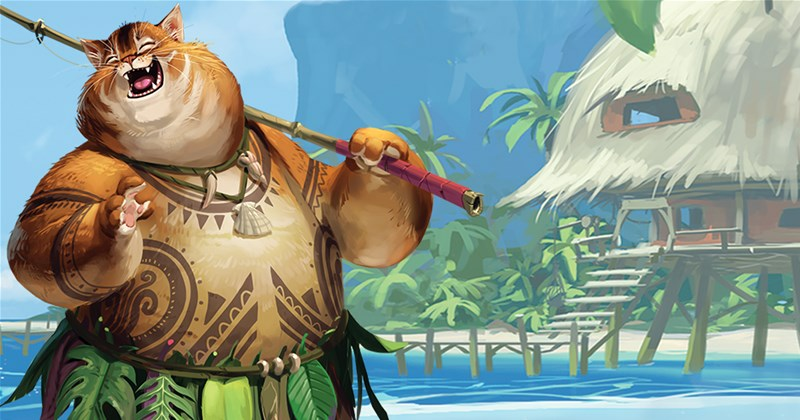 In this preview of Miaui from Z-Man Games, we get a look at how these two mechanics work in the game. 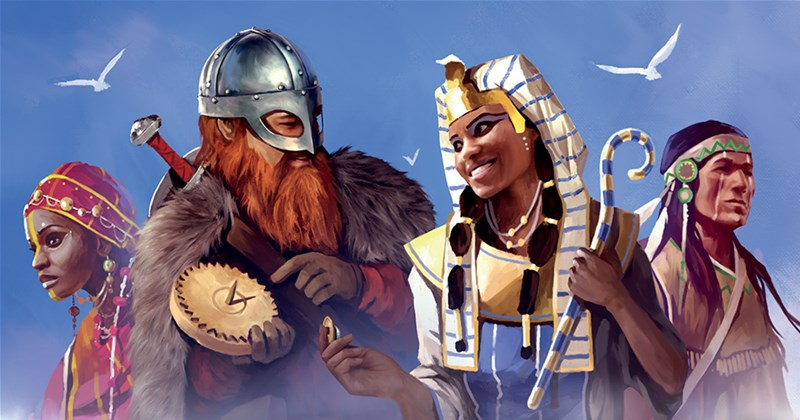 Everyone loves A Feast for Odin. I mean, who doesn't like a good viking feast? Nobody, that's who. And now, the neighbors have heard about it, and they're wanting to join in as well. 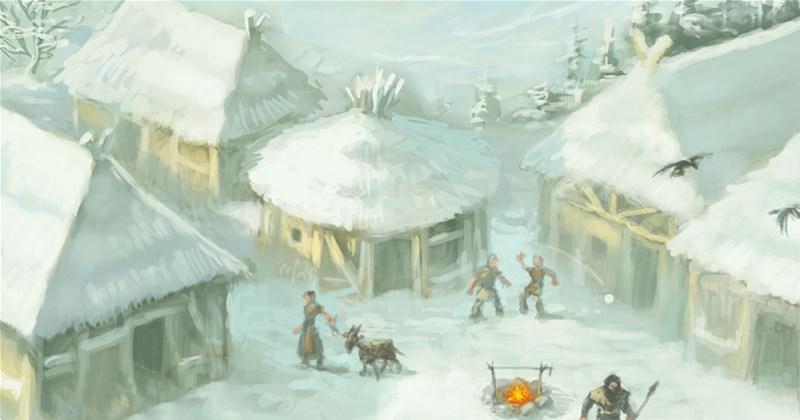 Z-Man Games has announced The Norwegians, the first ever expansion for the game. The ocean is filled with all manner of strange creatures. 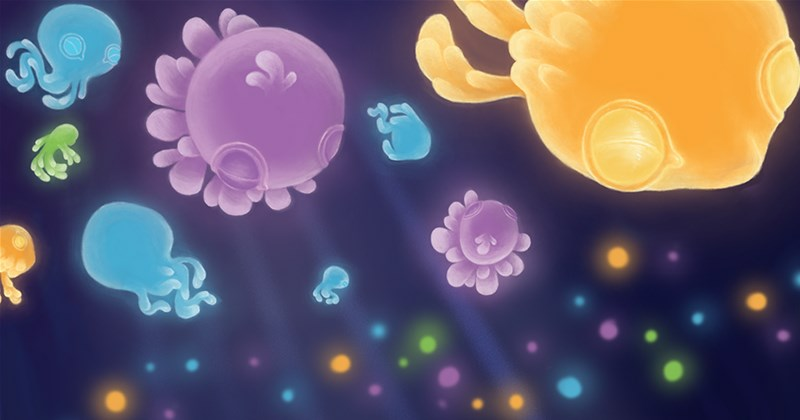 Among them are the Noctiluca, glowing creatures that are renowned for their healing properties. 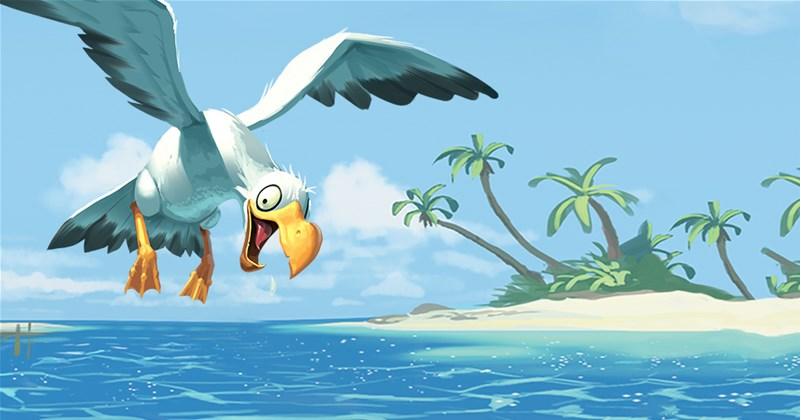 In the new game coming from Z-Man Games, you must dive down into the cove to catch them. That's the story behind Noctiluca. Many people spent the last couple weeks having parties, but just because it's time to head back to regular work schedules, doesn't mean you can't still get out and party. 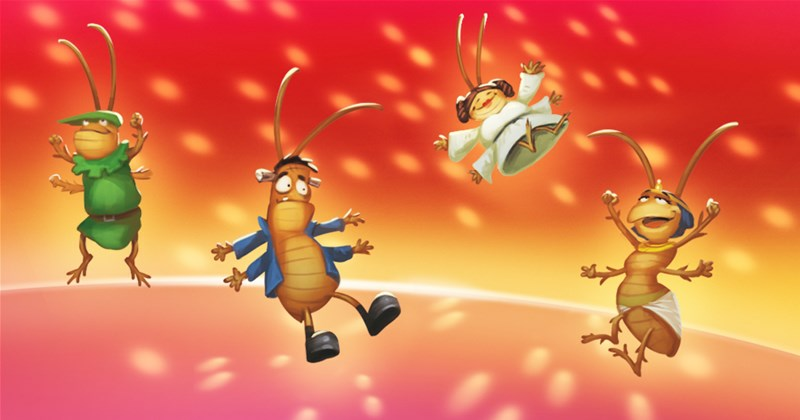 The bugs are certainly taking the time to do just that, at least in Party Bugs, a new card game now available from Z-Man Games. For those of us here in the Northern Hemisphere, winter is upon us. Thankfully, with the comforts of modern society, we don't actually have to go out and collect wood to burn, or worry about having enough food. The Stone Age was a little different, where survival wasn't guaranteed. Stone Age, the worker placer game, recreates that feeling, and Z-Man Games has announced a new 10-year anniversary version. 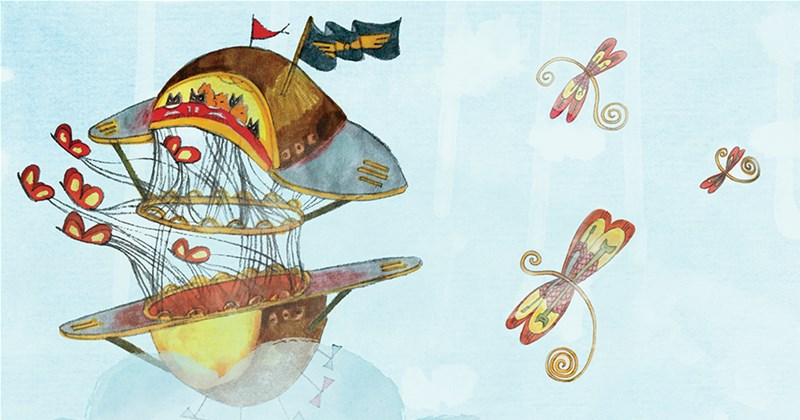 Up, up and away in your beautiful, your beautiful airship! Creating beautiful air ships and other flying objects is your object in Aerion, a new card game for 1-2 players coming from Z-Man Games. If you're tired of being in the bustling streets and dark alleys of Carcassonne, you can soon take an adventure out to the wide open spaces of Africa. 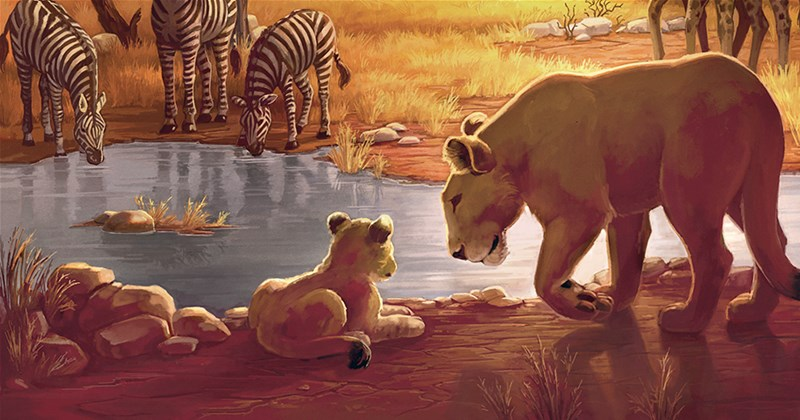 Z-Man Games is coming out with Carcassonne Safari, that takes players on a hunt to spot all the majestic creatures of that continent. In this preview, we get a look at how the game works, including scoring different tiles. The Space Race captivated the entire world. 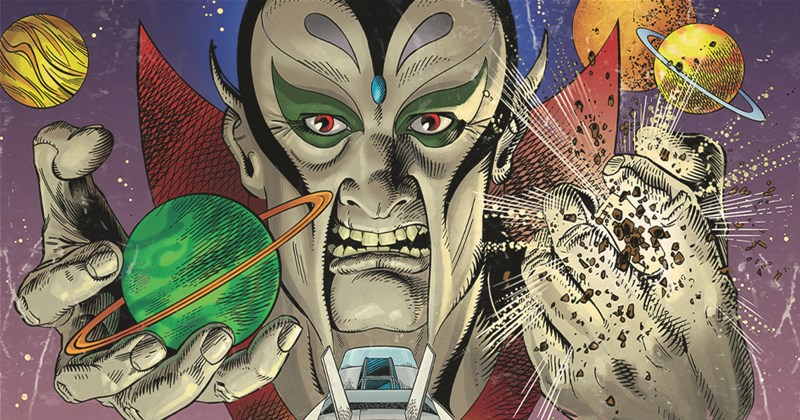 World superpowers were vying for the best resources in order to get into space first. Soon, you'll be able to live those wild times with Lift Off, a new retro resource-management game coming from Z-Man Games. In the original Pandemic, players are trying to stop the spread of deadly diseases all across the world. There was no need for something called battle dice. In the Pandemic where you're trying to stop the floods in the Netherlands, there's no need for something called battle dice. In the Pandemic where you're trying to stop the fall of the Roman empire, there's definitely a need for something called battle dice. 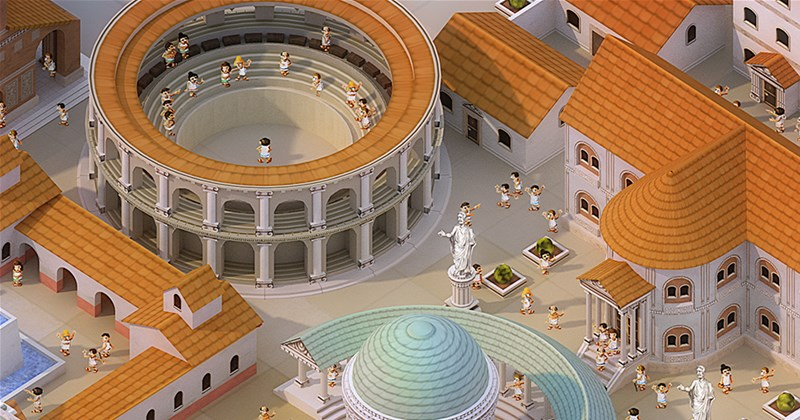 Take a look at how they work in this preview for Pandemic: Fall of Rome. Saturday! Woo! My favorite day of the week. Today, I've got D&D (watch me here if you'd like to see me making a fool of myself :P ). And then, tomorrow, it's been a long time since I really did some baking. I'm thinking I'll make some cayenne pepper dark chocolate brownies and some chili powder chocolate chip cookies. Because that's the type of person I am. Whatever you're doing this weekend, I hope it's awesome. Though I know if you're here now, you're here to check out some reviews. This week we have: The Bloody Inn: The Carnies Expansion, Processing: A Game of Serving Humanity, Senshi, Evil High Priest, Mesozooic, Volfirion, Countdown Action Edition, Reef, Tokyo Metro, and Codenames XXL. It's that time again. The tides have turned and flooded the lagoon with all manner of fish. Now's the time to get your gear and head out into the waves. By whatever means necessary, grab the best fish to present at the annual fishing festival! 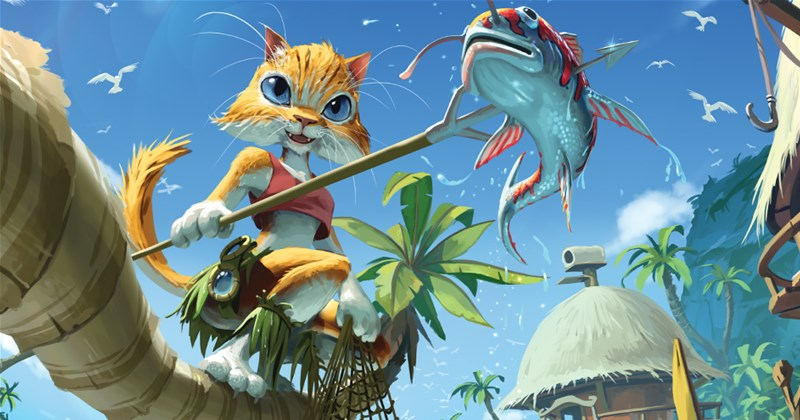 That's the story behind Miaui, a new game coming from Z-Man Games. From the city to the bush. Z-Man Games is taking Carcassonne out into the wilds of Africa in their latest game. Carcassonne Safari is the same tile-laying that you've come to love, but in a much different location. Go out and see all the wild animals of the savannah on a wild safari.